The hardest working man in country music is back and ready for action. 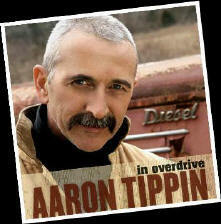 Aaron's new album, titled "in Overdrive", pays tribute to the truck-driving era by placing truckin' classics onto his latest album. Aaron loves to fly! According to Aaron's daddy, Aaron got his first plane ride when he was about 3 or 4 years old. In fact, his daddy used to take him with him whenever he could. Apparently Aaron was the only one of his children who showed an interest in flying and planes. Learning to fly in a DC3, Aaron has flown countless aircraft, including Cessnas, Pipers, Air Coupes, since that first flight. 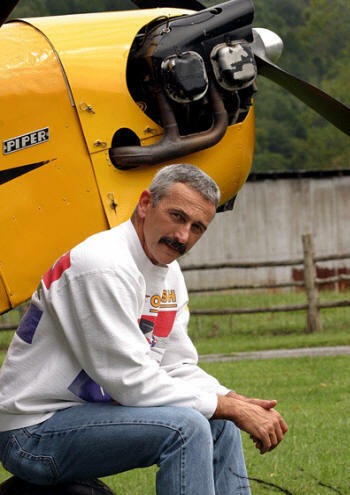 According to Aaron, he soloed at sixteen, and earned his multi-engine instrument license by the time he was nineteen. Aaron was soon earning a living as a corporate pilot for several companies, such as Stevens Aviation, around Greenville, South Carolina; by that time he had logged over 2500 hours of airtime. 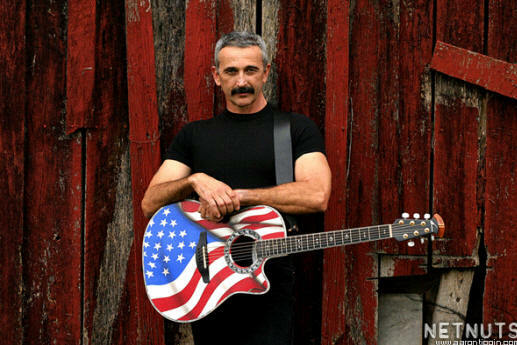 Enroute to earning his commercial airline transport rating and planning on a career in aviation as a commercial pilot, the energy crunch hit in the early eighties ~ allowing Aaron to pursue his first love, country music. The rest is history. 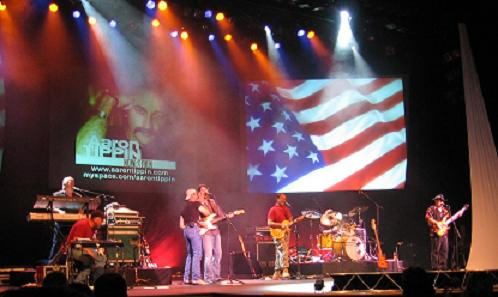 Needless to say, country music and, ultimately, his fans, benefited from that turn of events.